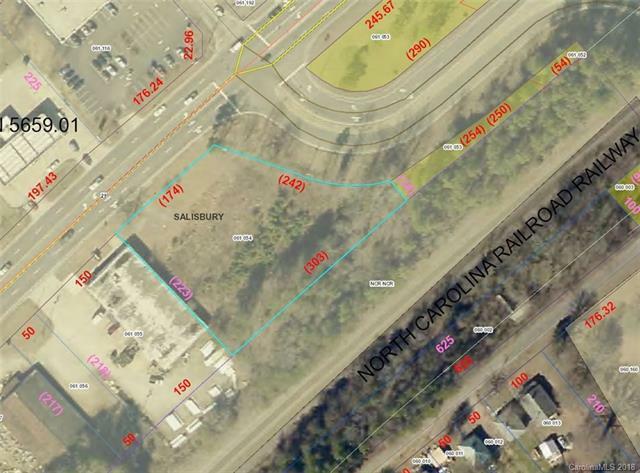 This flat 1.9 acre commercial lot is located at the signalized intersection of S Main Street and Jake Alexander Blvd. Property is zoned Highway Business and across the street from a strip center with O'Reily's Auto Pars as an anchor tenant. This portion of S. Main Street/Hwy 29 has traffic counts over 15,000 vehicles per day and an exit to Jake Alexander Blvd with traffic counts of over 41,000 at this location. Property is perfect for stand alone retail, restaurant, office, gas station, service operation, or small strip center. Contact agent for additional property details.